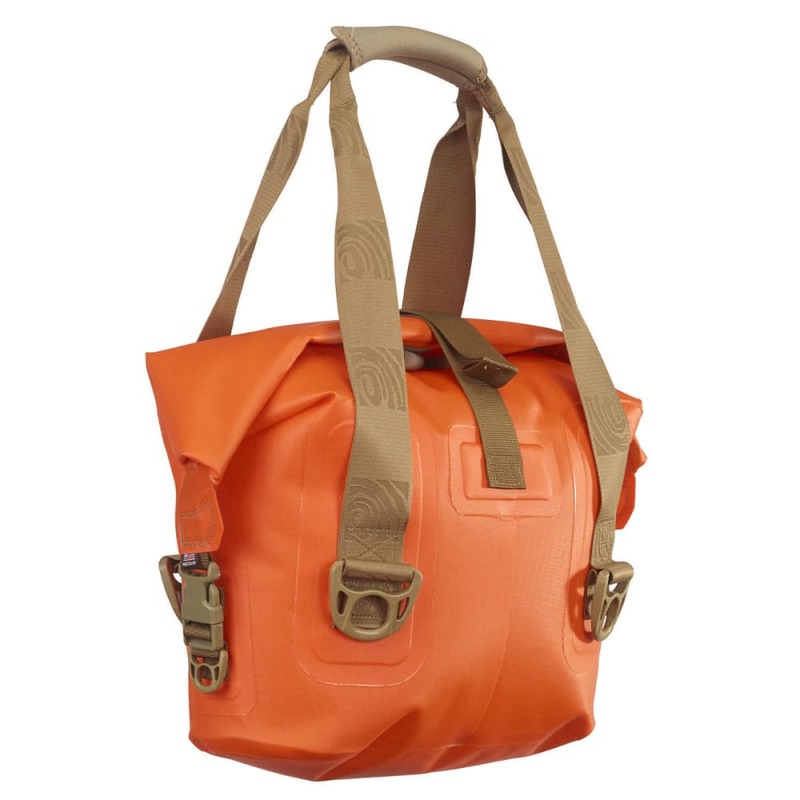 Watershed's Largo Tote Dry Bag is perfect for day trips or a small overnight bag. 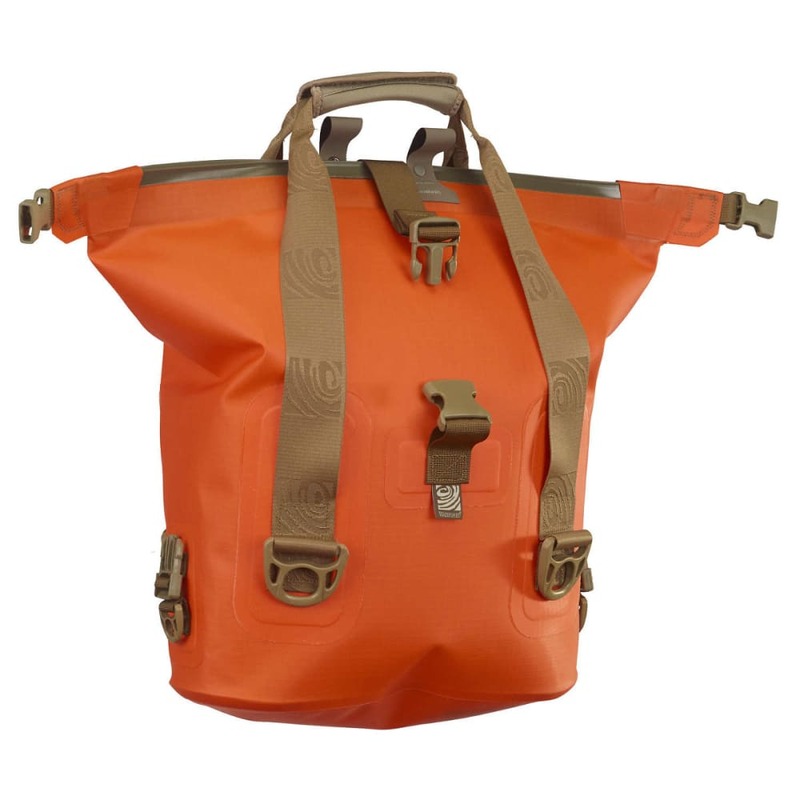 An upright bag with a carrying handle and the outstanding Watershed quality. Even the smallest details are top quality: Duraflex® side-release buckles and D-rings are combined with extreme-duty nylon webbing. 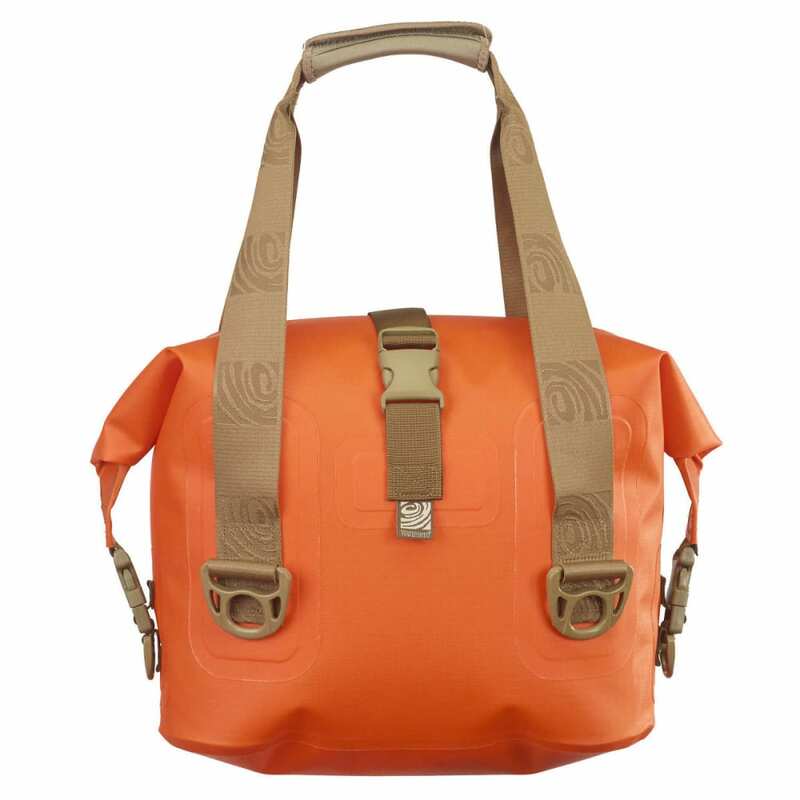 Size: 1500 cu. in., 25 liters 18"H x 15"W x 6"L.
Dimensions: 18 in. x 15 in. x 6 in.